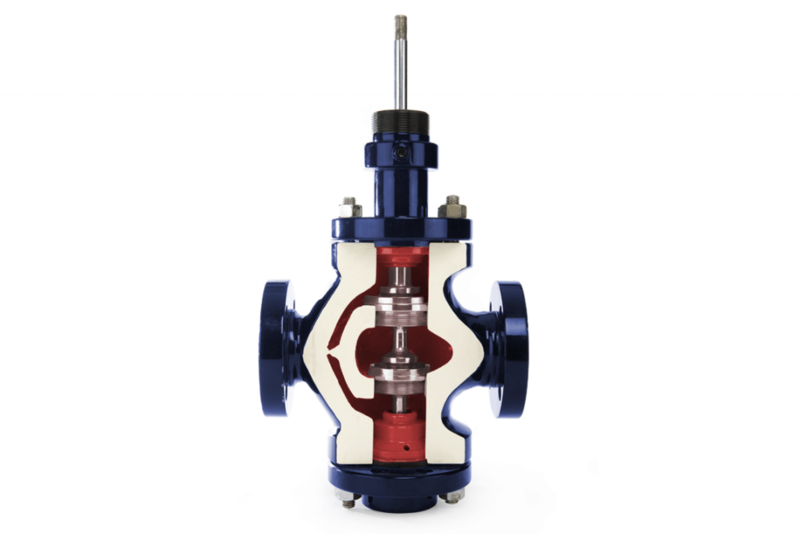 Our Series 20 range of double-seated globe control valves offer high flow capacity and are ideal for medium and low-pressure applications. They are engineered to withstand stresses without distortion to the body. For applications with high flow capacity and high pressure drops they can be fitted with the ‘HF’ high-friction trim. They come in sizes from 1.5” to 24” (40mm to 600mm) and an ASME rating of 150-600. This option is used in most instances and is suited to low-pressure drops. It permits a high-pressure recovery thanks to its plug which features a contoured head offering a smooth profile to the flow. The 'HF' High Friction trim helps prevent cavitation and reduce noise in high flow capacity applications with higher pressure drops. 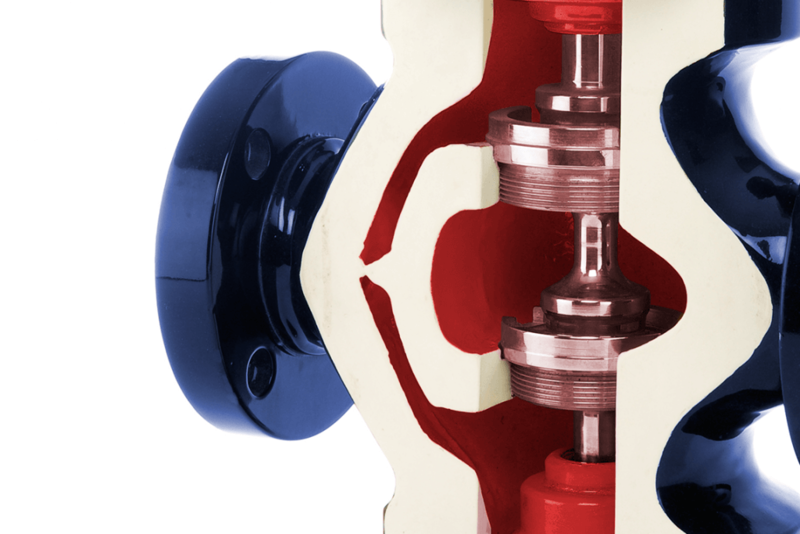 If you'd like to discuss your requirements, or would like more information on our double seated globe control valves please get in touch.